My teacher read my class this book in year 5 as part of our Victorian topic. I liked it a lot but I thought the ending was a bit strange. I read this book at school and loved it, i bought it and couldnt stop flicking the pages. Snipe, the mean and sly dog, is exceptionally horrible. This book is very emotional, so tissues at the ready! 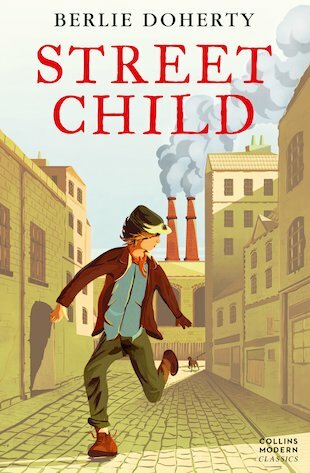 This book is a really heart clenching emotional book about the life of a orphan Jim Jarvis.